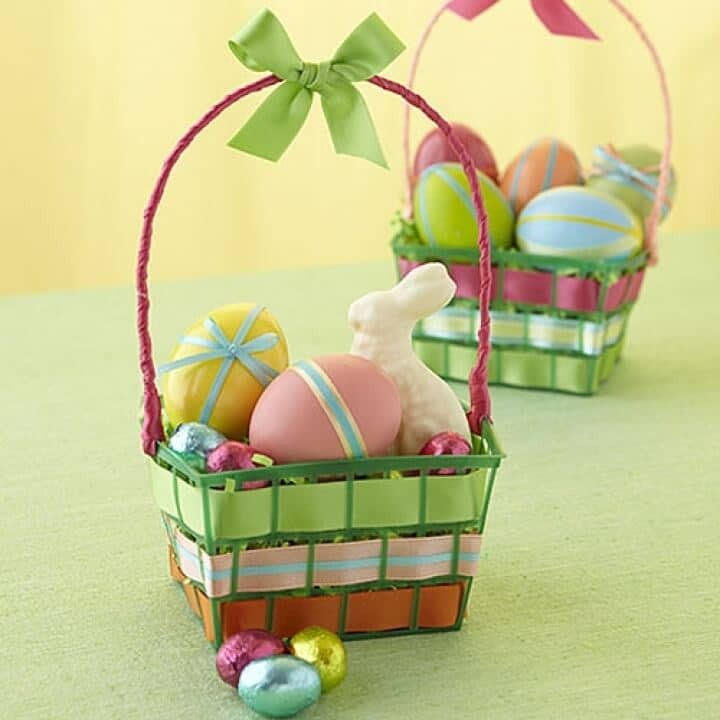 At Easter, it can be tempting to buy premade baskets. 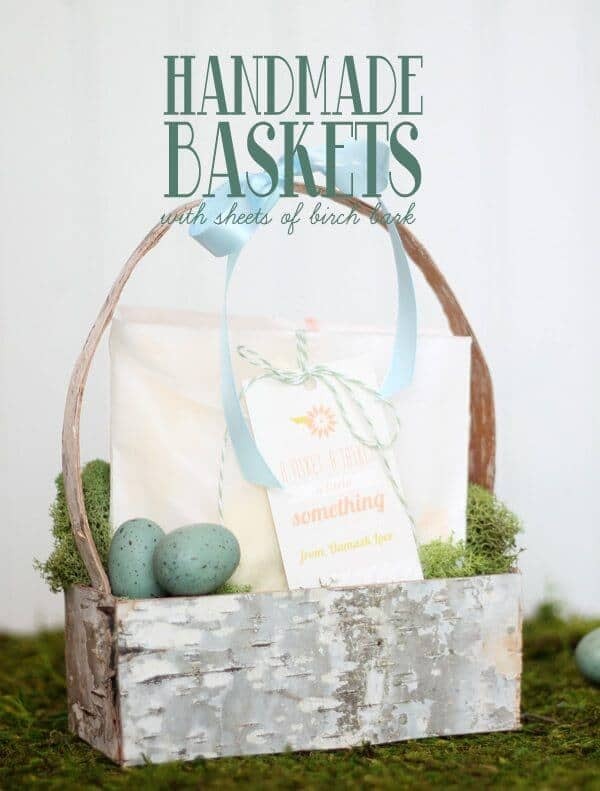 Maybe you feel like you don’t have time to make your own basket, or maybe you feel like your craft skills are not up to the task. 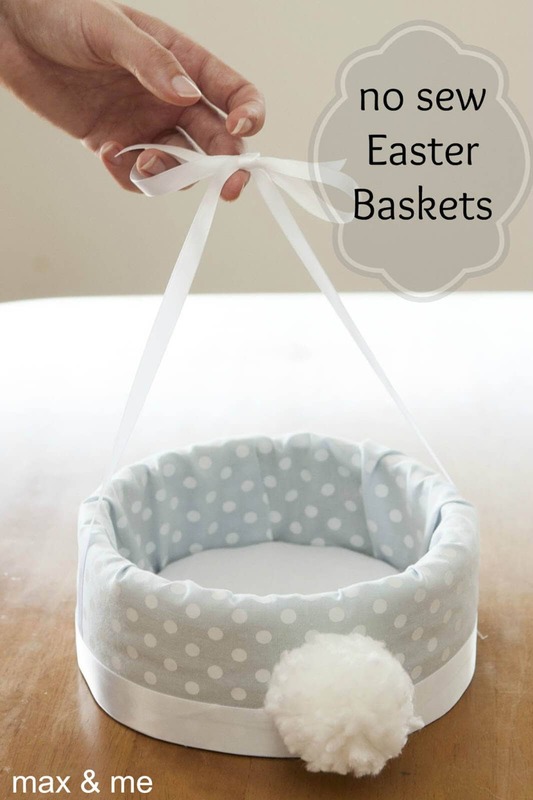 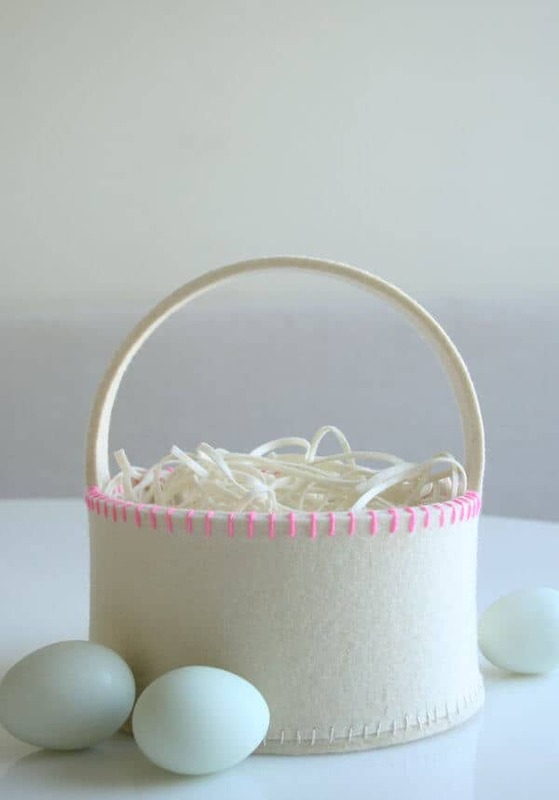 Our round-up has basket ideas for the novice crafter and for the expert alike. 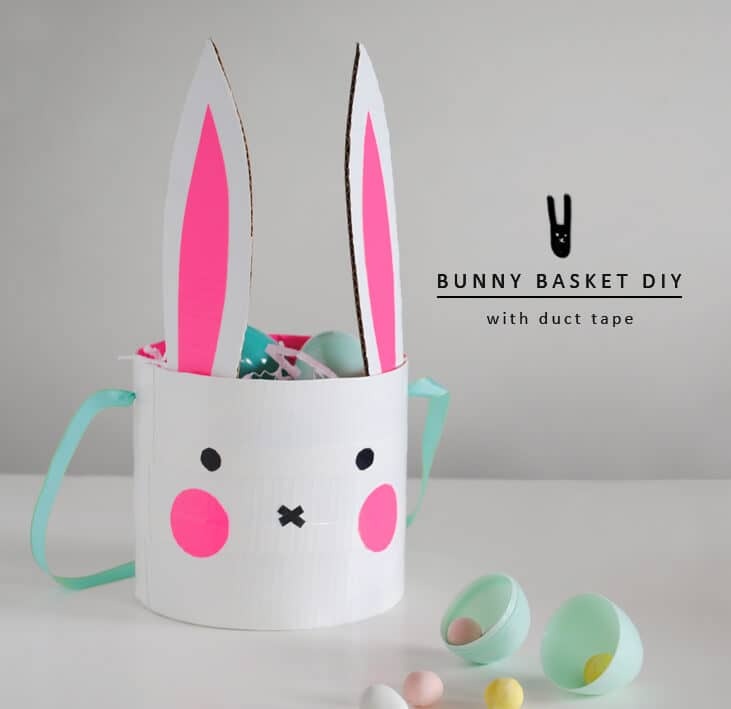 Many of these projects can be done with the kids in one afternoon. 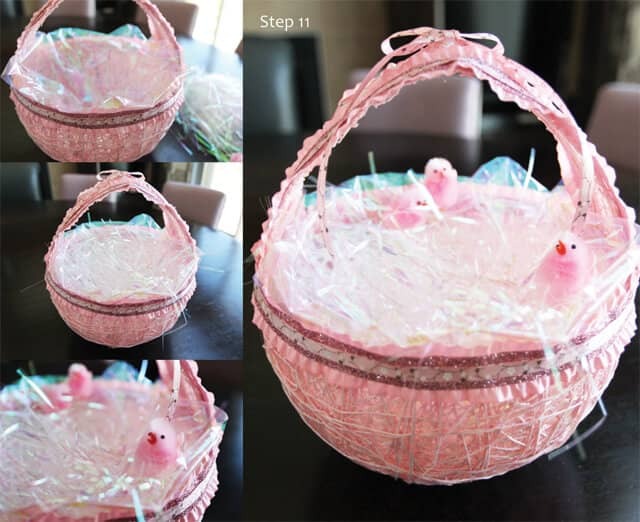 Others take a little more time and effort but the results are rewarding. 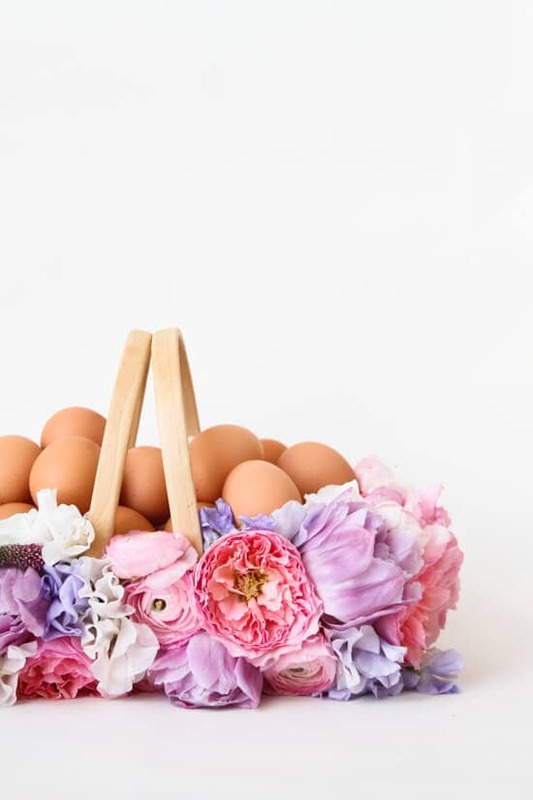 For your Easter celebrations, you can choose from a bold and quirky look or a luxurious natural look with fresh flowers. 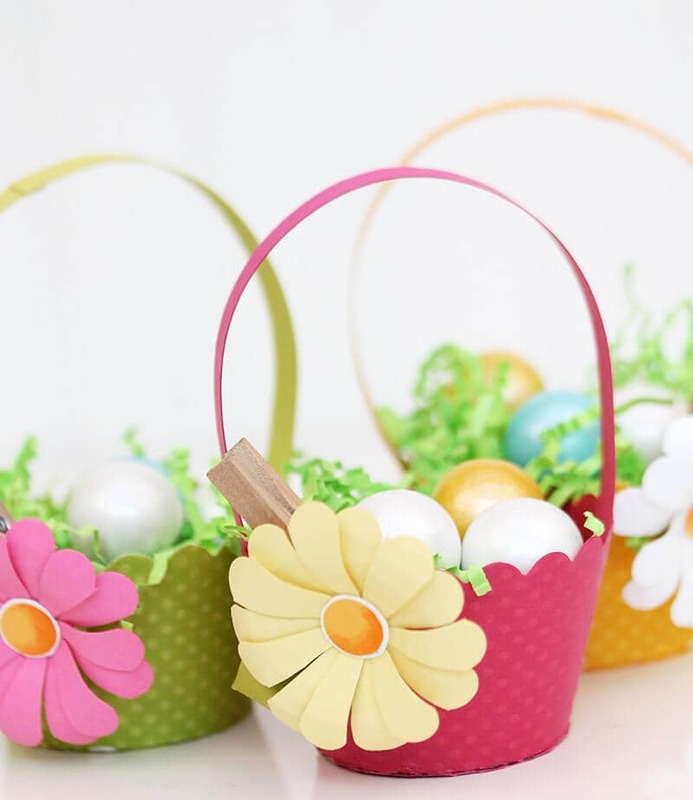 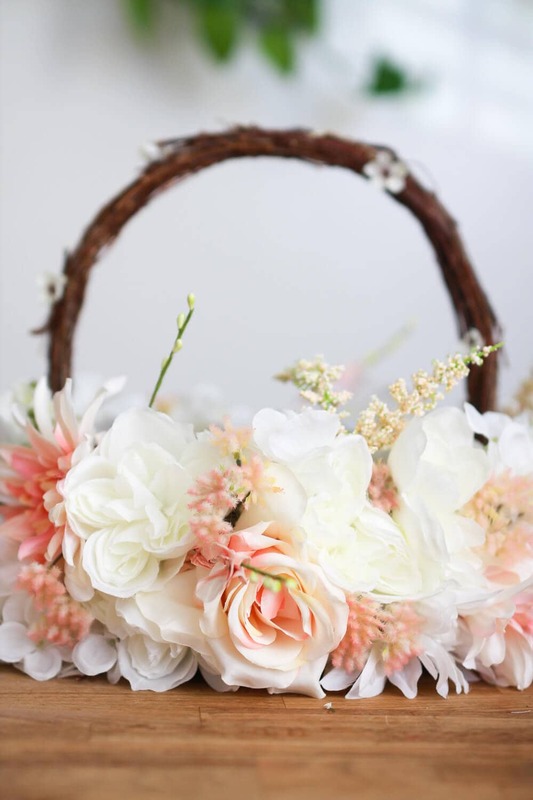 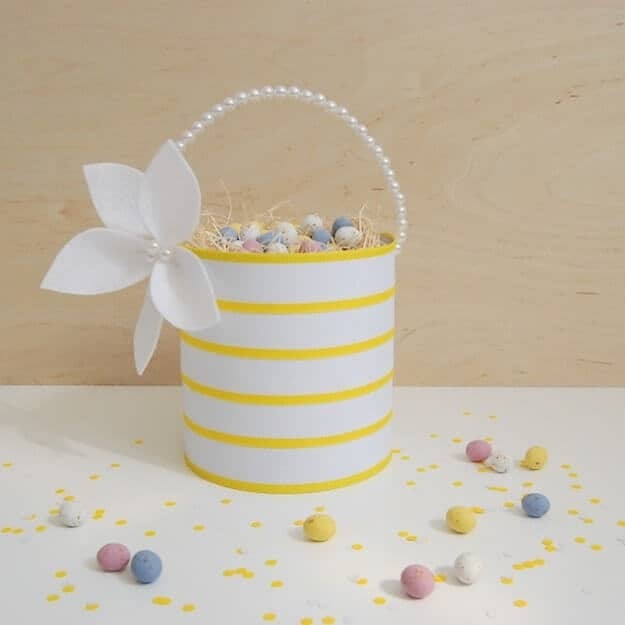 Some of these baskets are perfect for children to carry during egg hunts while others, like the birch bark basket, are delicate and are more appropriate as table centerpieces. 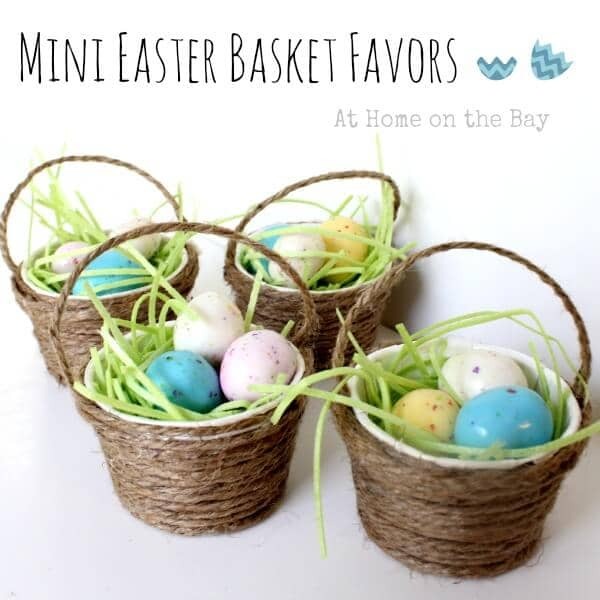 Not all of the baskets feature pastels and fluff. 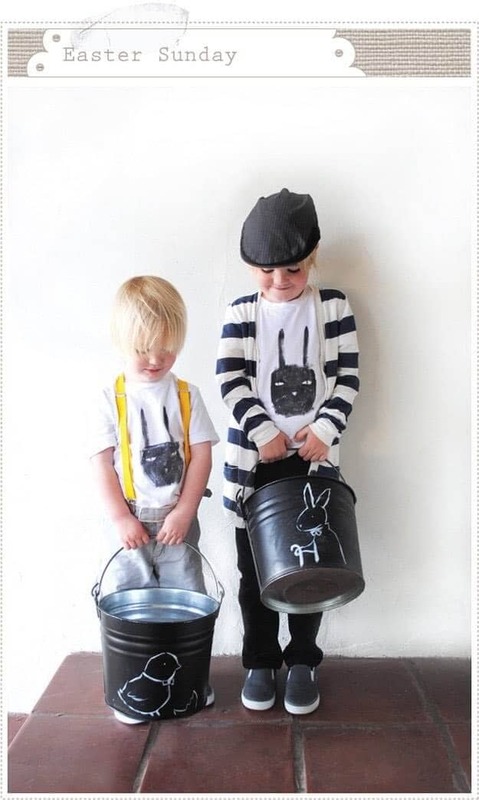 A few are more subtle with a black-and-white palette. 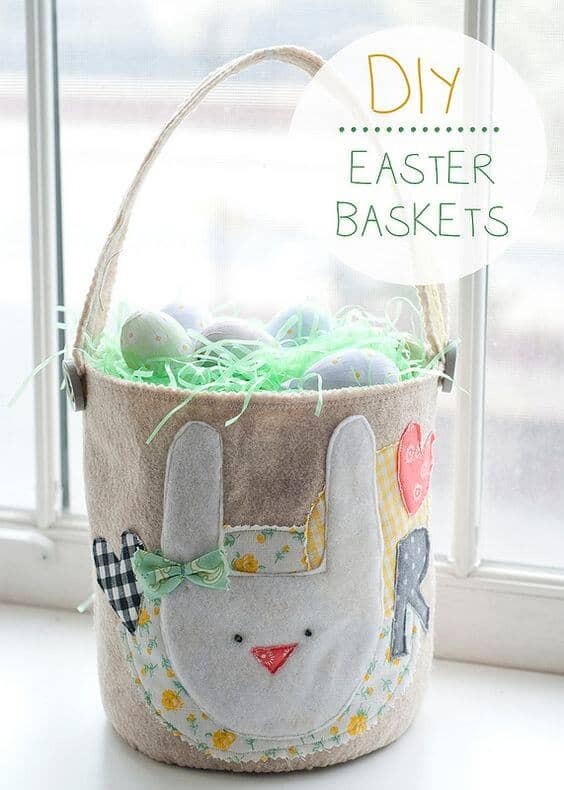 These are great for boys, girls, and older kids who still want to hunt for eggs but feel that they have outgrown the cute bunny rabbits of their childhood. 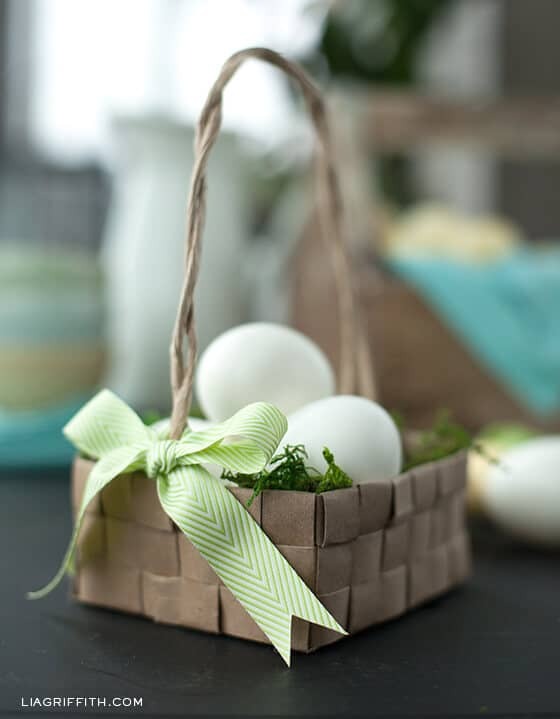 Tiny baskets are great as party favors or as place markers at the holiday table. 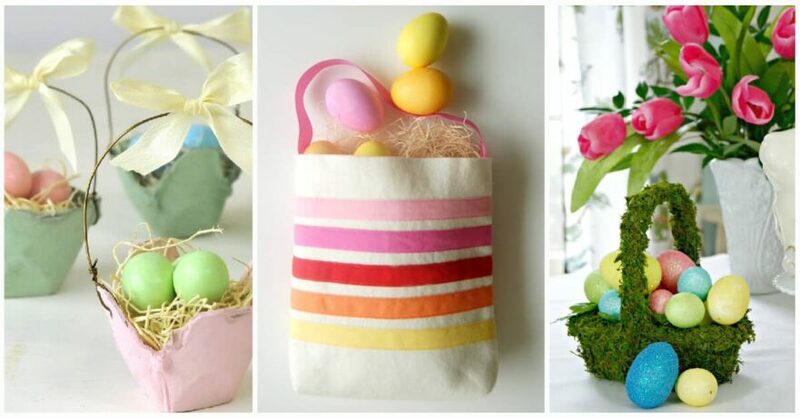 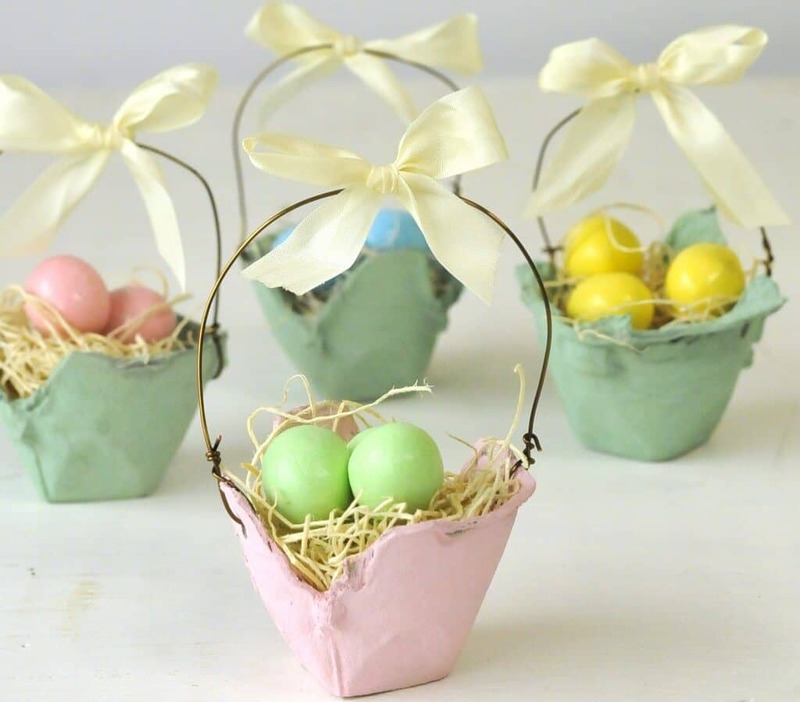 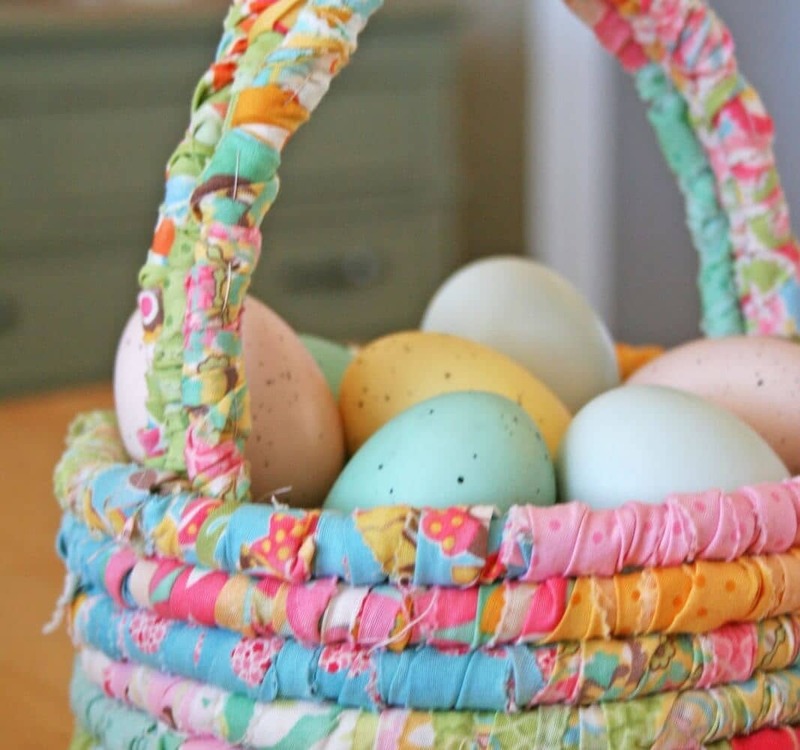 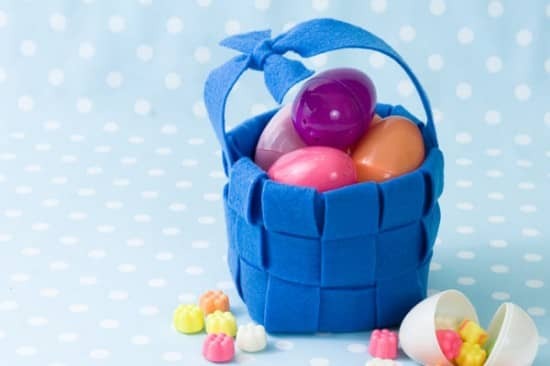 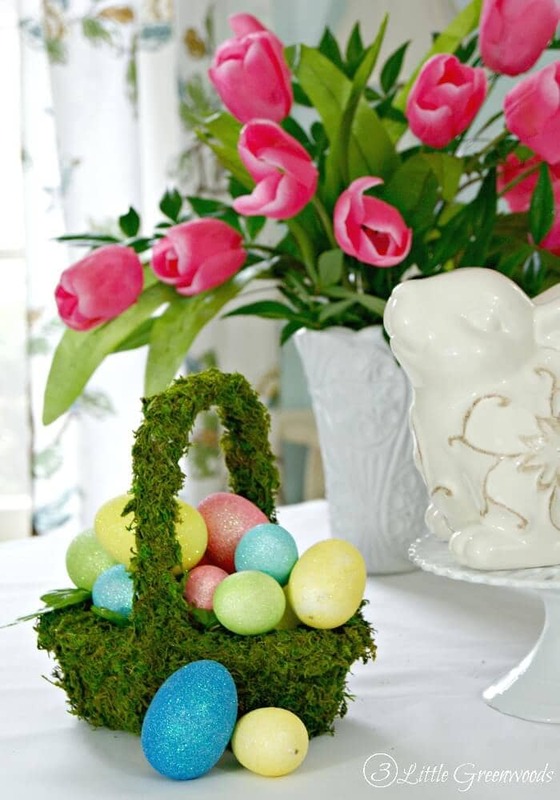 Dress up your Easter table with some of these DIY Easter basket ideas. 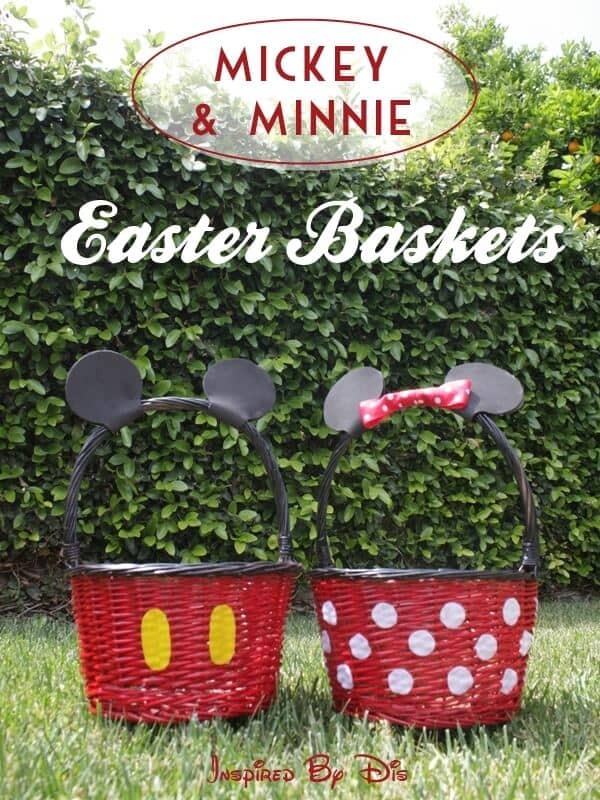 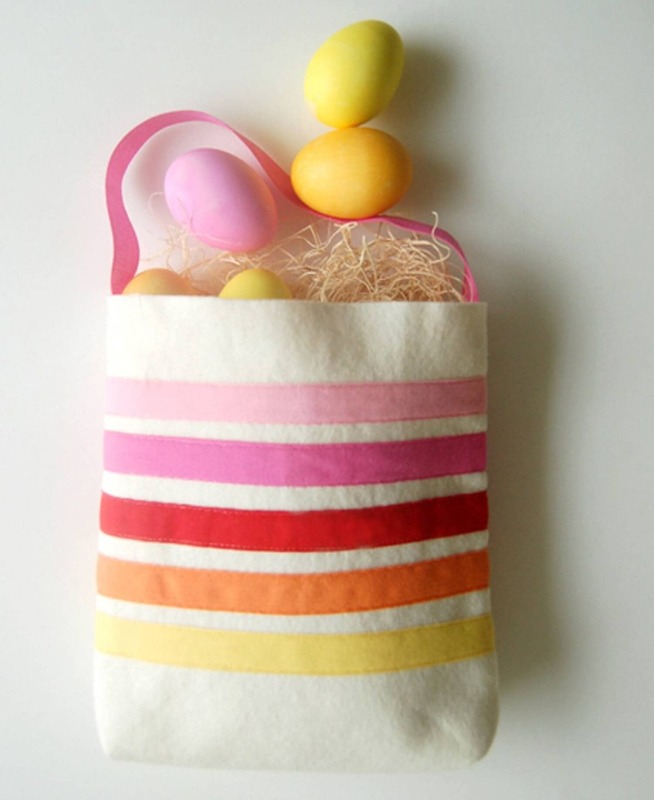 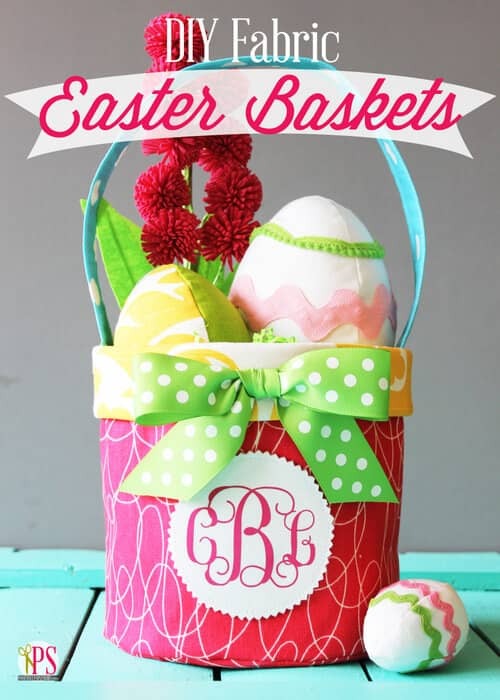 Whether you are interested in a quick craft or in something more detailed, we have just the right Easter basket idea. 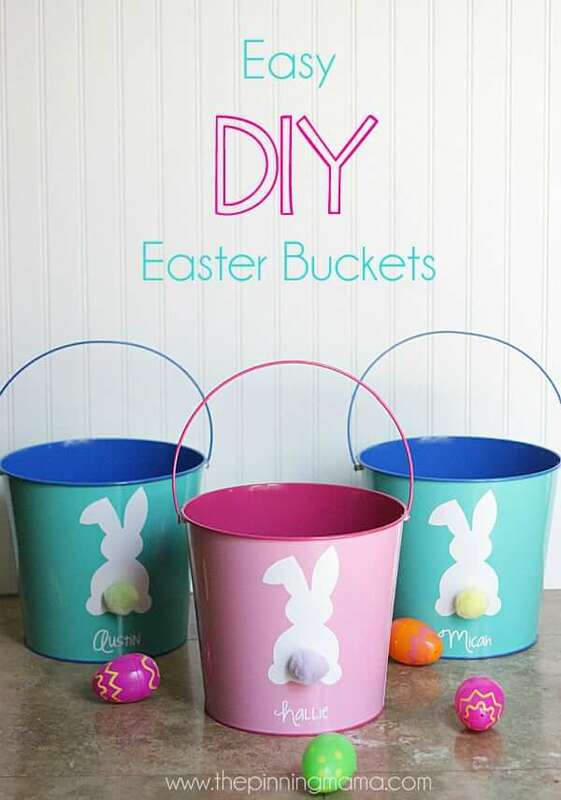 Finding materials can be as easy as going through the recycling or going to the local home improvement store. 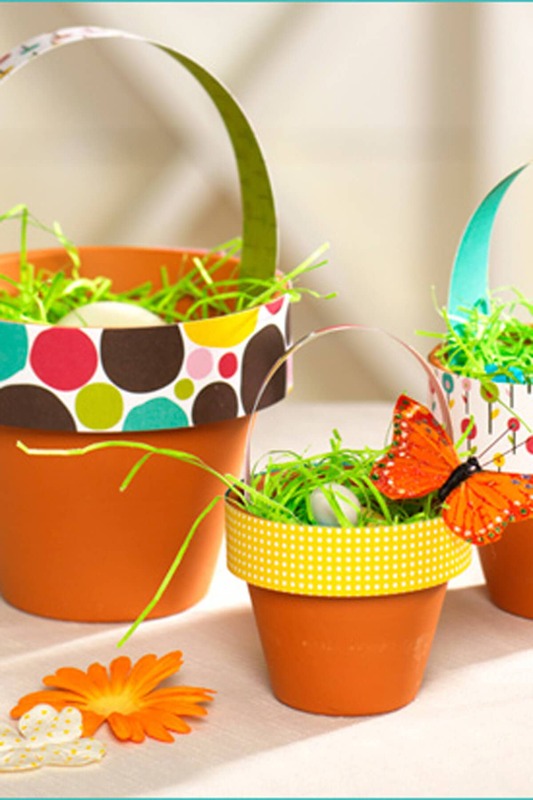 Duct tape and terracotta pots are inexpensive and easy to find. 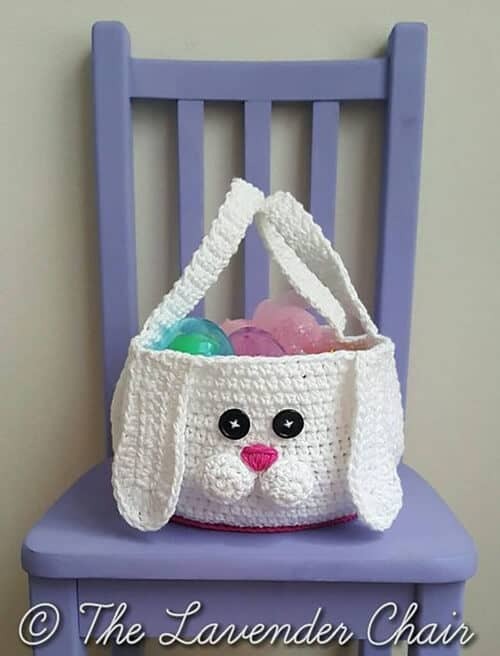 If you have the skill and the time to spare, you can crochet an Easter bunny basket for the little ones in your life. 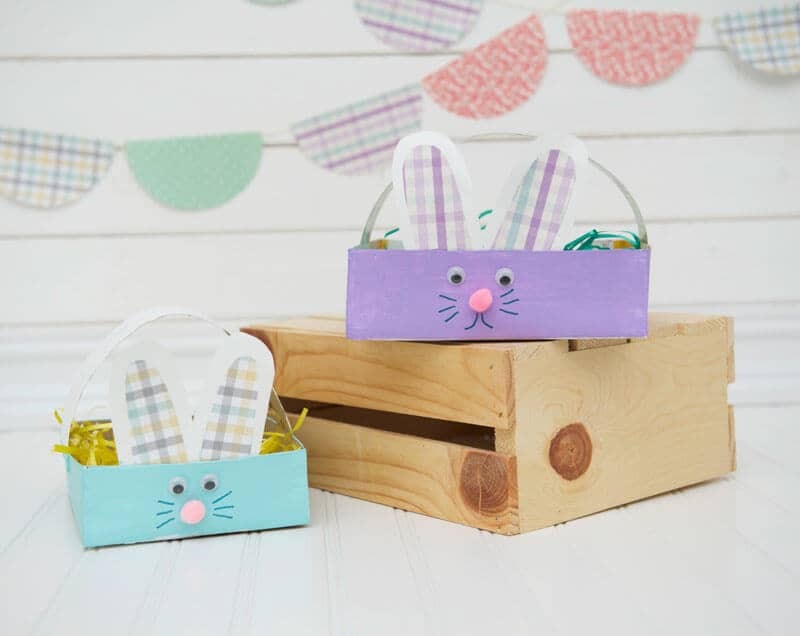 Explore your creative skills and make cute Easter baskets for children or for your holiday table.